An excellent starting point is checking out an agency’s references. Who are their clients? What services did they provide these clients? Do they have case studies and testimonials? If so, take a look at these case studies and past services, including campaigns (where relevant). This will provide you with insight on whether the agency would be a good fit for your business based on your priority needs. It’s also a great idea to ask your own professional network for recommendations. People often only refer you to a business that they have had a good experience with themselves. A bit of research on your part is also required. View the agency’s own social media platforms. Ok, so sometimes a business may neglect its own needs somewhat (I’m sure you’ve heard the term “the shoemakers kids go barefoot”). But you should be able to see the type of social media content they put out, the frequency of posts and if content is value-rich (not just salesy). You will also get a feel for the quality of the material they produce in terms of both visual appeal and engagement potential. Ensure that the selected agency has the means and resources to fulfill your business’s requirements. Do they have the internal resources, tools and systems to successfully manage your brand, along with their other clients? When enquiring about their capacity and capability, take into account future needs such as upscaling based on changing business demands. In addition to volume and expansion, well prepared agencies can cater to most, if not all, creative requests. For instance, supporting your entire digital presence and activities e.g. website optimisation, dynamic content, videography, animation etc. 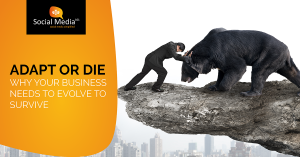 Analyse their business model to find out what motivates their actions. While all agencies exist to make a profit, do they also take a client-first approach? For example, being agile; responsive and adaptable instead of having a rigid service structure. Customer-centric agencies are flexible in matters such providing personalised solutions, being available outside of normal business hours and adjusting in accordance to varying client and market needs. An efficient agency will also continually look for opportunities to boost your brand. Not just when it comes to marketing, but also factors like business growth, increased market share and so forth. This type of above-and-beyond attitude creates a mutually beneficial relationship between your company and the agency. Social media management is not simply about posting pretty pictures and nice words. It requires practical experience, industry knowledge and in-depth expertise. 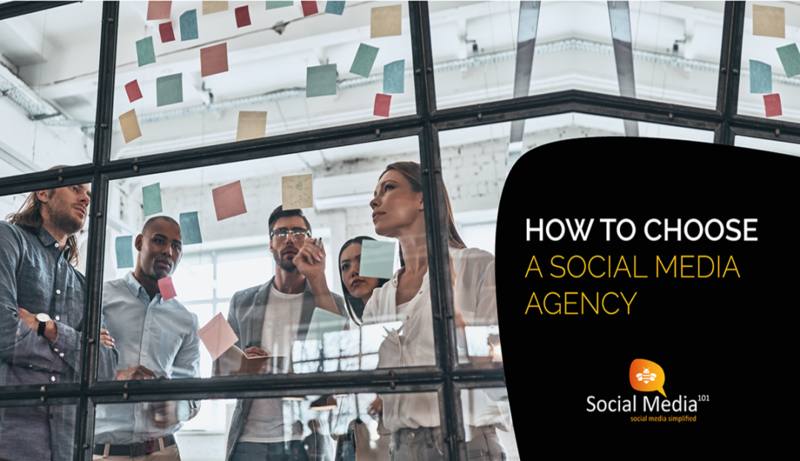 To be a potential candidate, an agency should have a team of experts, each a specialist in their field AND in social media. This includes graphic designers, copywriters and strategists skilled at creating content for social media. It also extends to the execution of social media activities and campaigns. 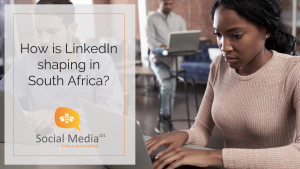 The implementation of solutions should be done in a highly strategic way, taking into account social media best practices as well as your business and its clients. Skillful agencies understand the various elements such as timing, frequency, algorithms, audiences, design and specific nuances per platform. The social media landscape can be a minefield if not managed correctly. Partnering with an agency with questionable ethics not only poses a financial risk, but a legal one as well. Not to mention the possibility of serious brand damage at the hands of an ill-equipped agency. This applies to the service they provide to you, as well as how they represent your brand on the public platforms. Consider their level of legal compliance, industry knowledge, business acumen and customer service quality. How to they respond to a negative comment or complaint? Do they have a crisis management plan? Are they knowledgeable about the various social media legal requirements? Effective social media management should be result-driven and based on your business objectives. Before committing to an agency, find out what their internal KPIs are. Ask them how they measure the success of activities for their clients. Do they analyse and understand the metrics that matter? (Click to read more about social media metrics). 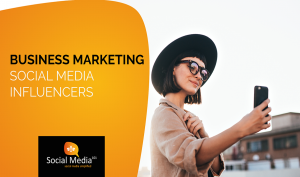 In order for you to track the performance of your social media presence, you need an agency that is able to produce reports showing the relevant data sets. This will determine your return on investment, as well as promote informed business decision-making. At Social Media 101, our aim is not just to meet expectations, but to exceed them. Consistently and continually. We would love to get to know each other better over a cup of coffee. CLICK HERE to set up a meeting with the Social Media 101 team.